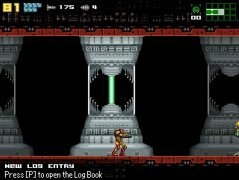 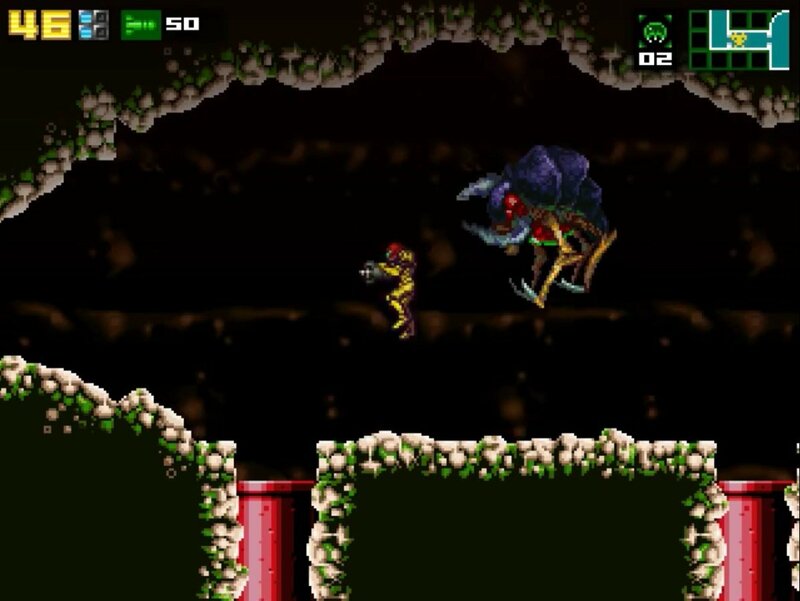 Metroid is a successful video game series developed by Nintendo that became tremendously popular on NES, Game Boy, and other video consoles by the Japanese company. 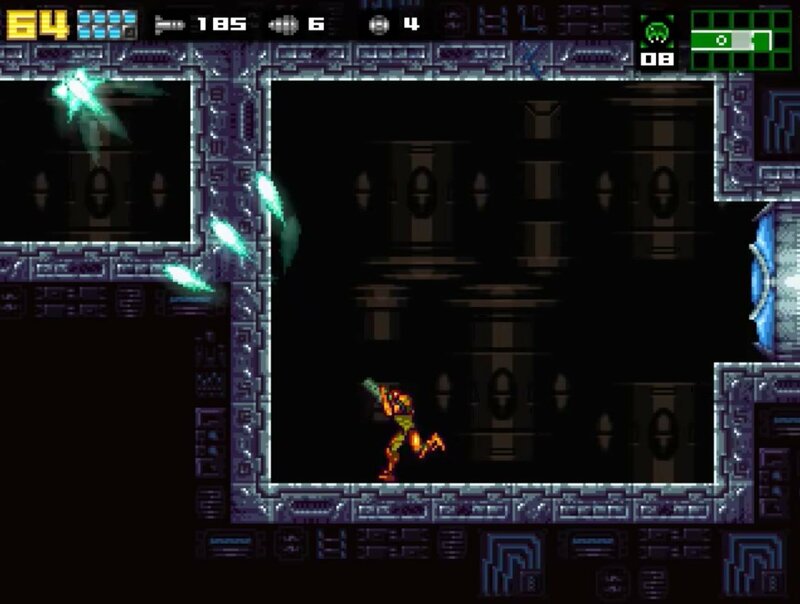 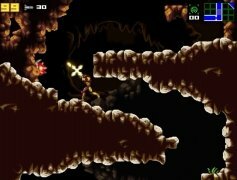 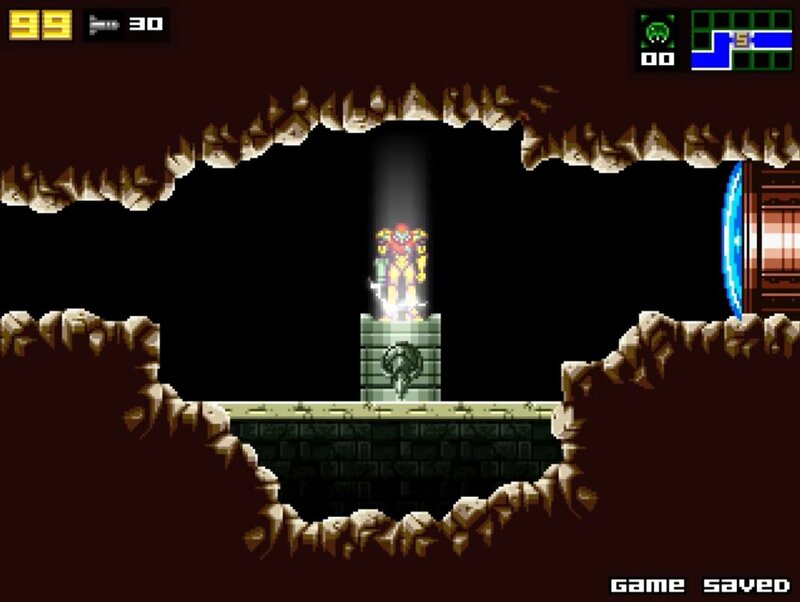 Many different titles followed the first installment: Super Metroid, Fusion, Primer, Zero Mision, Prime Trilogy, Prime Federation Forde, Metroid II: Return of Samus… And this AM2R - Another Metroid 2 Remake is precisely and adaptation for PC of the last title on this list. 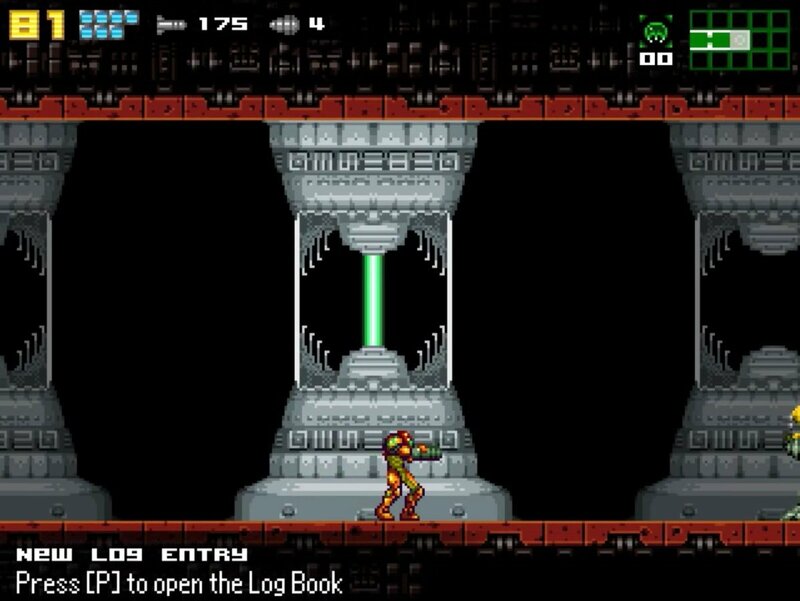 A great version for PC of the NES and Super Nintendo classic. 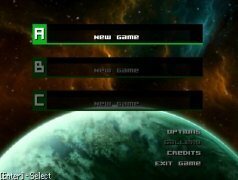 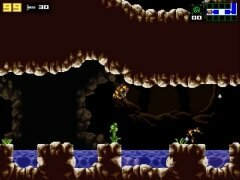 Since Nintendo isn't too keen on releasing its games for Windows, there are individual developers that publish their own remakes so that we can enjoy playing them on the desktop of our computer. 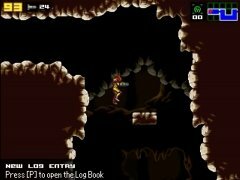 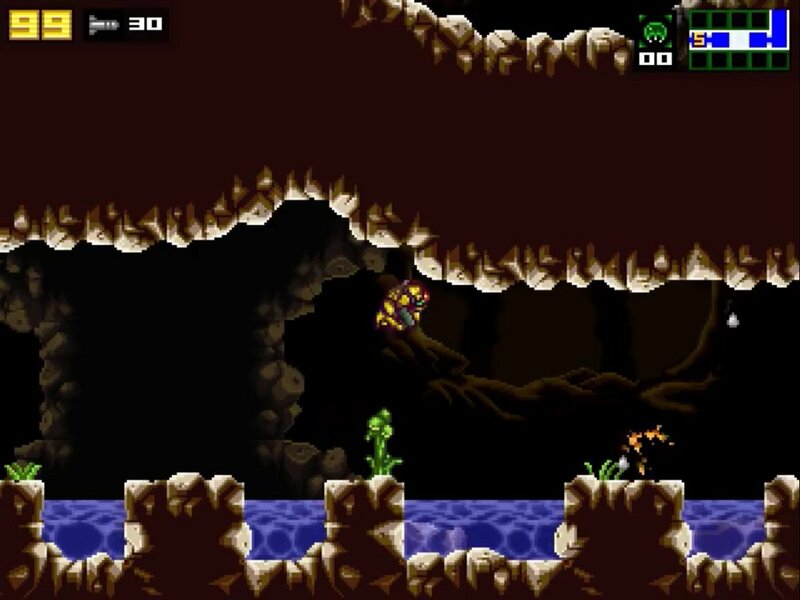 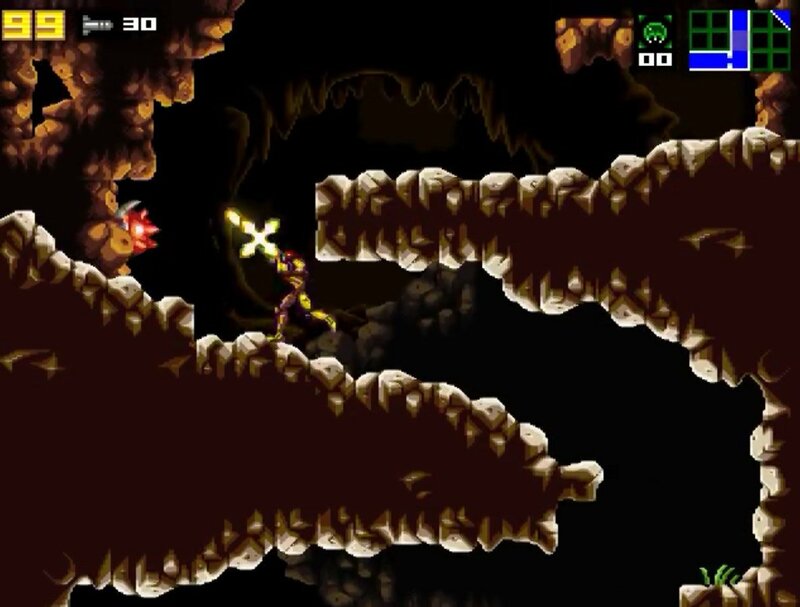 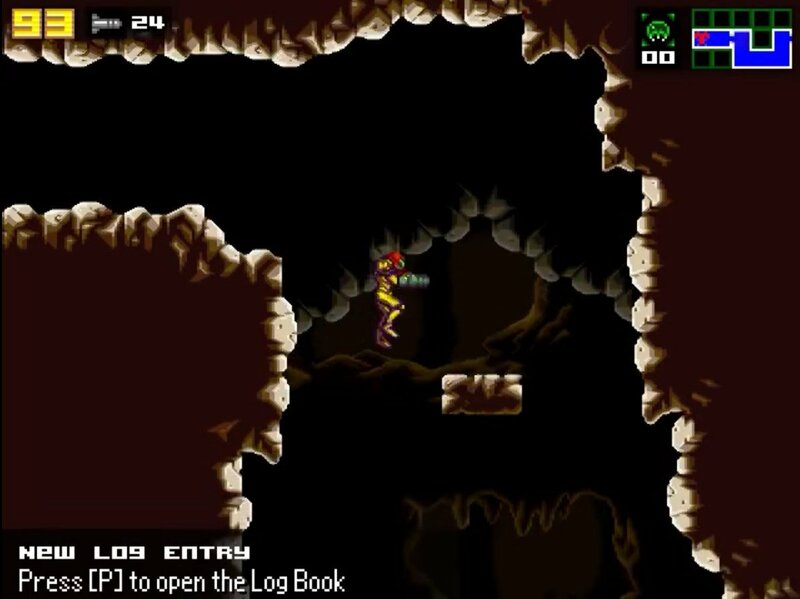 In this one, we'll control its main character, Samus Aran, who has to explore the underground tunnels of planet SR338 to fight the dangerous Metroids. 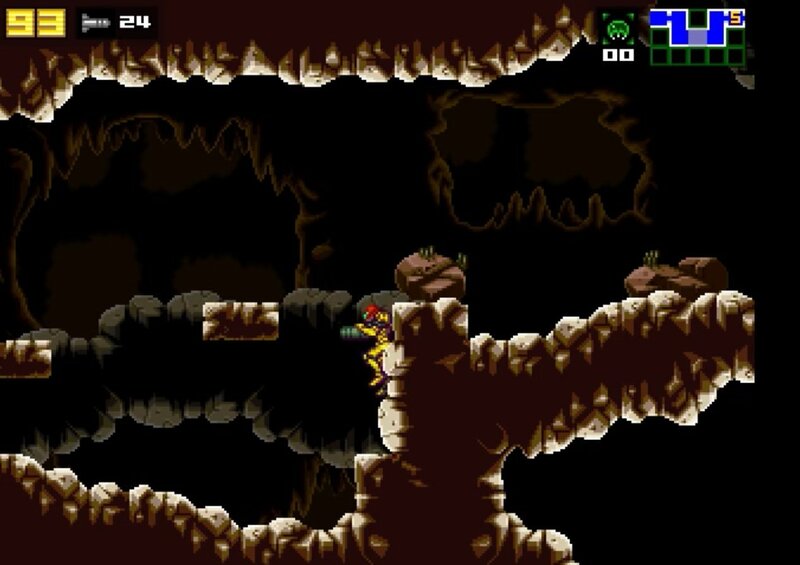 For such purpose, we'll explore scenarios that will gradually unveil the map that we'll have to travel around searching for improvements to help us beat our different enemies and overcome the obstacles on our way. 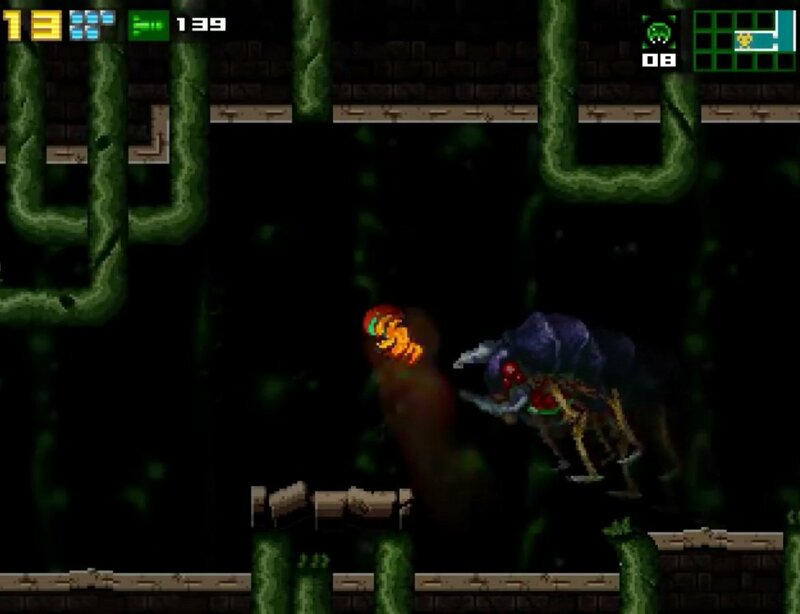 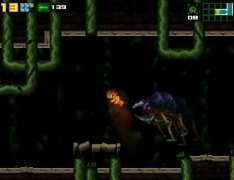 Final mini-bosses on each level. 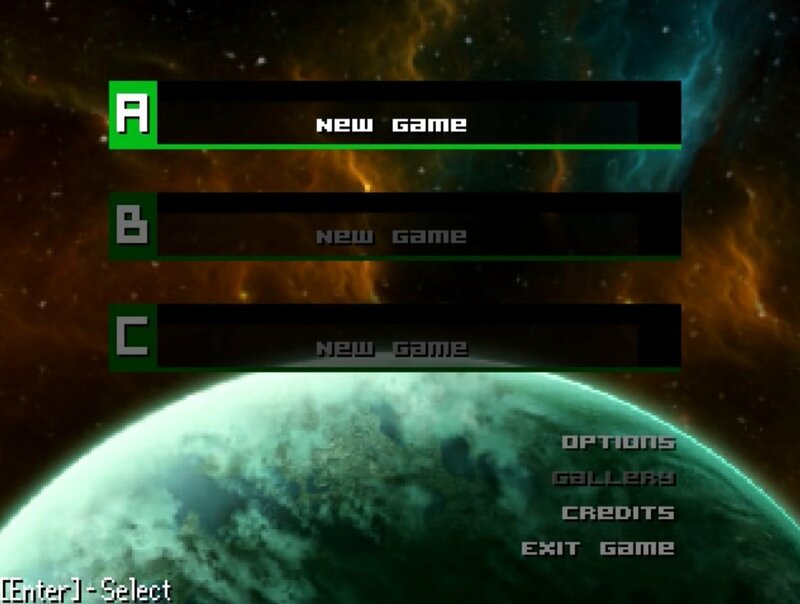 New areas and regions to be conquered. 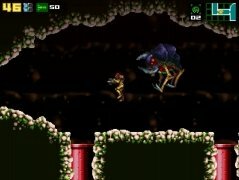 Redesigned enemies for greater definition. 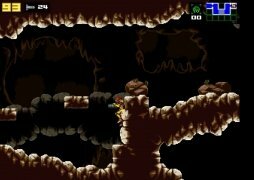 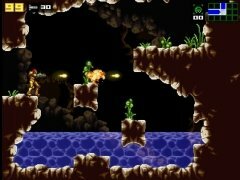 We can say that AM2R is a great remake of this 2D arcade platformer that brings back the essence of this game just as it was when it was launched back then for 8 and 16-bit systems.